I’m Liz Cable, Senior Lecturer in Social Media and Digital Narratives at Leeds Trinity University, I am also a social media and social business strategist, and an interactive scenario designer for games and learning. 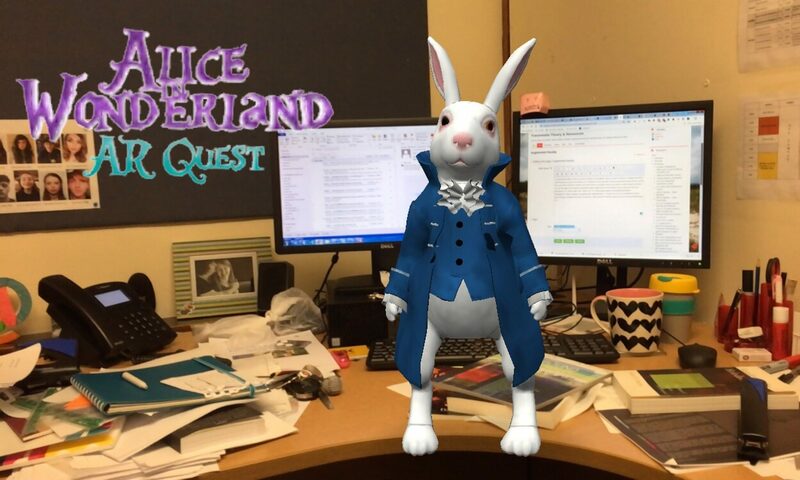 My interests are mostly in social media, interactive narratives and pedagogy, but not exclusively; diversions into transmedia and immersive storytelling are probable, alongside useful jottings on employability and enterprise in Higher Education. I am all about raising student engagement and achievement. Oh, I write a lot of escape games – table-top and site specific escape room style games for large numbers of visitors, students, conference delegates, party-goers, employees, etc. So I have a bit of a padlock fixation. This site also acts as an outpost of my brain. There may well be seemingly disconnected things parked here until I see the connection that brings them together. It’s my sandbox. You are welcome to play.